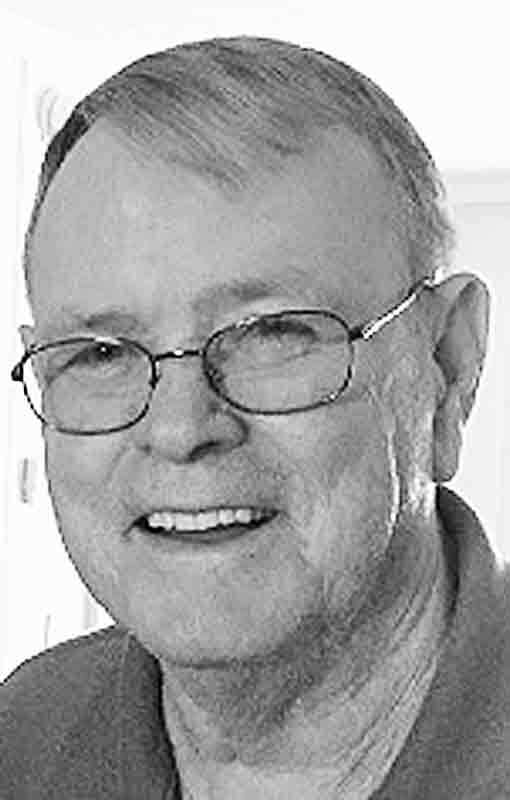 Joseph Carroll Grimm, 77, of Parkersburg, WV, passed away June 2, 2018, in Camden Clark Medical Center, Parkersburg. He was born September 14, 1940, in Parkersburg, a son of the late Everett E. and Ilda A. (Wiseman) Grimm. In addition to his parents, he was preceded in death by his brother Paul E. Grimm; sister Pauline Doak and nephew Paul Grimm Jr.
Joseph was a carpenter and worked for DuPont with several years of service. He was also the owner of J.C. Grimm Construction Company and Tackle Shop in Vienna. He was a member of the Wesley United Methodist Church, Vienna, Carpenters Union Local #899, Veto Bass Masters and was an avid bass fisherman. He is survived by his faithful companion of 14 years, Sue Adams of Parkersburg, her daughter Shelly (Ronnie) Galland and their son Josh of Veto, OH; Leota Grimm, mother of Joseph’s daughter, Rebecca L. Stephens and her husband Vernon Jr. of Parkersburg; one granddaughter Brittany Stephens and four step-children. Funeral service will be 1 p.m., Tuesday, June 5, 2018, at Sunset Memorial Funeral Home, Parkersburg. Entombment will follow in Sunset Memory Gardens. Visitation will be from 11 a.m. until the time of service on Tuesday at the funeral home. Sunset Memorial Funeral Home, Parkersburg, is honored to serve the Grimm family.